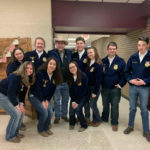 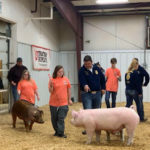 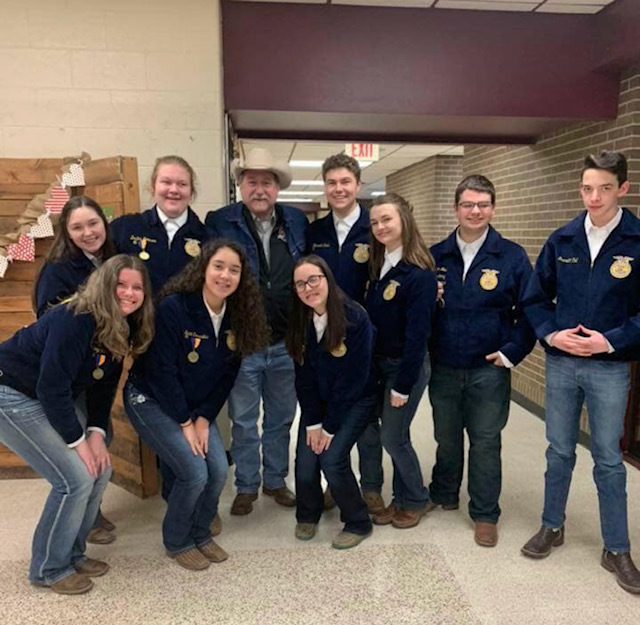 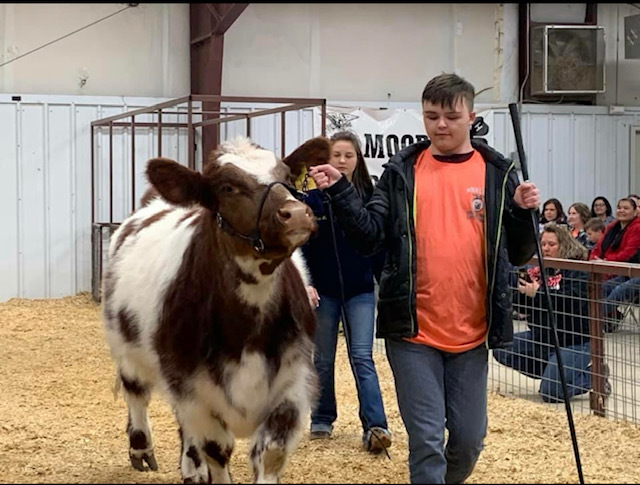 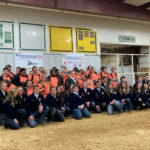 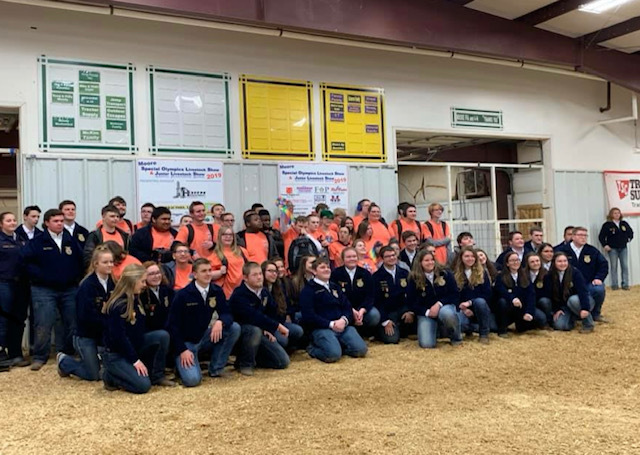 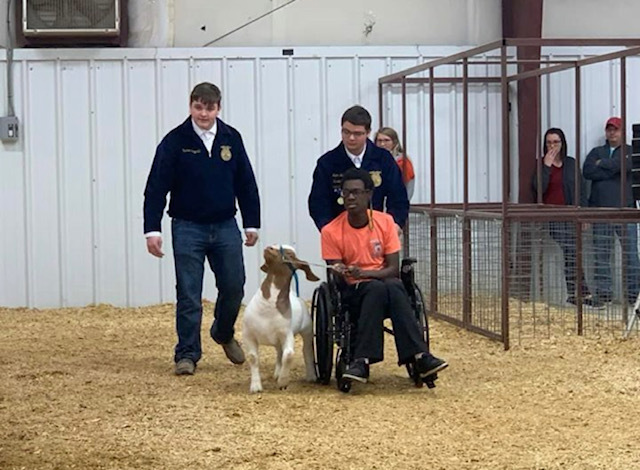 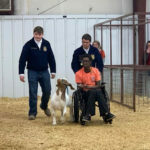 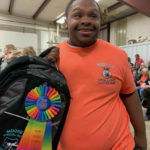 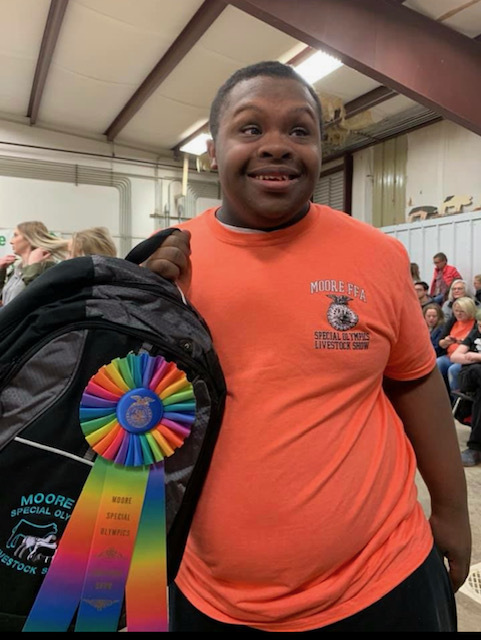 The Moore FFA Special Olympics, hosted annually by the Moore FFA chapter and Ag Boosters, teams FFA students with special Olympian students from Moore to show livestock. 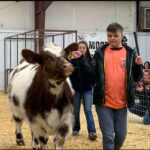 It's a great community event that shows the effect livestock can have on students. 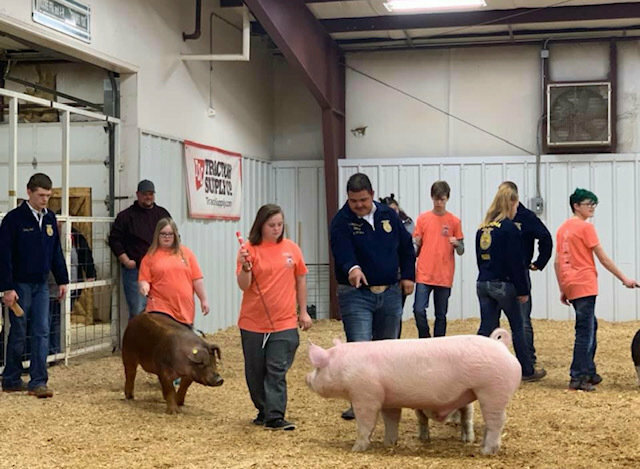 Rep. Mark McBride is a longtime supporter of this event and the Moore FFA.